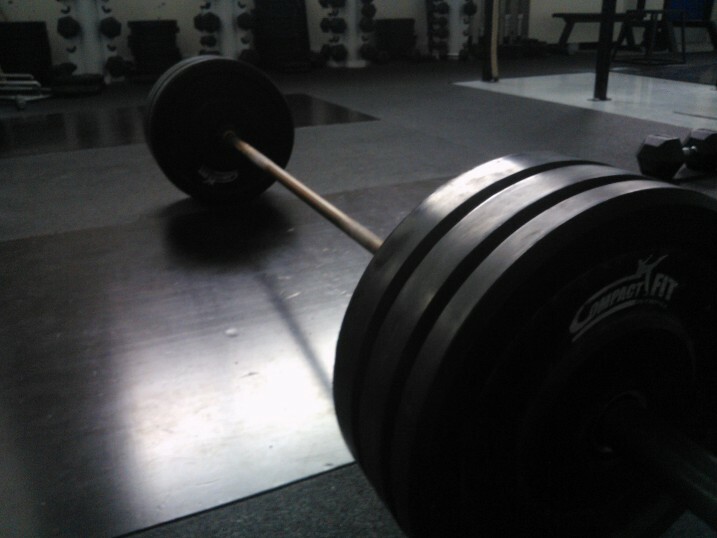 deadlift | One road to health. This week I decided that it was time to get back to the gym and start training. Was feeling a bit down for some reason, I was afraid that my strength had gone away and general health wouldn’t be at the level as it was before. Then I remembered that I only have to try be a better me than I was yesterday – so every workout is a step forward. I decided to really boost my metabolism on Monday so I did a Tabata workout. The feeling when you almost pass out but not quite is pretty intimidating at first but awesome afterwards. I felt pretty worn out after the workout, but happy never the less. I decided to do a recovery-walk in the evening and had a nice long walk with the dog. Yesterday I had to work and decided to take the day off. Well not quite, I still managed to do a nice long walk with a good tempo with Linus (aka the dog). Luckily I didn’t break anything on Monday so yesterday was pretty DOMS-free day. 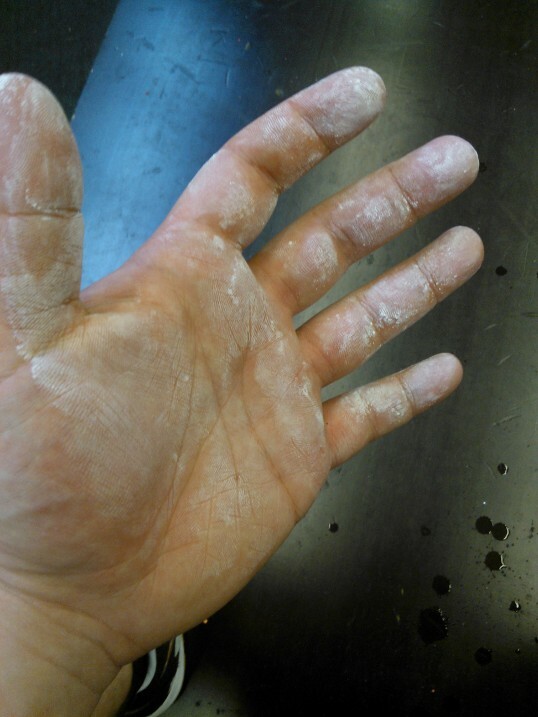 Today I decided to hit the gym and do a nice WOD. My workout IS NOT done by a professional, this felt like a nice workout so I decided to start out with this. It was a bit mixture what we had trained before, but it’s a very nice WOD to start the week. Tomorrow I’ll do some cardio, Friday will be a rest day and weekend it’s going to be all about working hard.